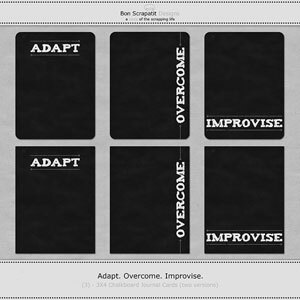 Bon Scrapatit Designs: IT'S LIVE, IT'S LIVE!!! DAY 1 AND DAY 2 ARE READY FOR DOWNLOAD! IT'S LIVE, IT'S LIVE!!! DAY 1 AND DAY 2 ARE READY FOR DOWNLOAD! Good Sunday morning y'all!!! *Win'tree Weather* was not ready to download before my retiring last night and I am now just up this morning!!! IT'S LIVE! 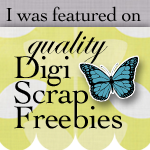 I will be back tonight to post a NEW freebie for y'all, continuing on with my regularly scheduled FREEBIES!!! LOL!